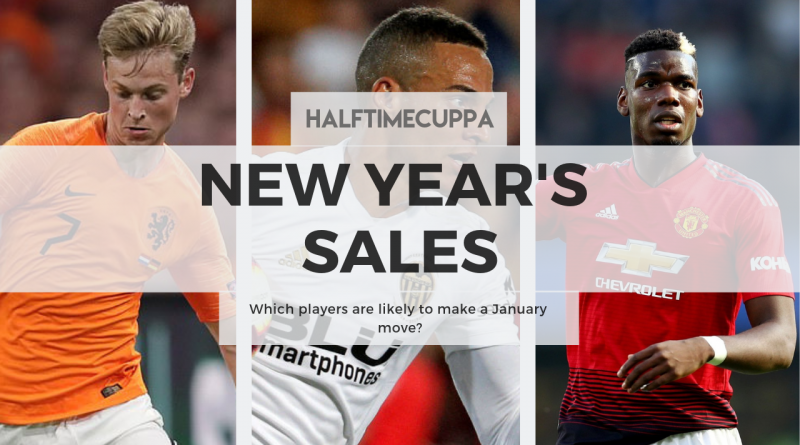 New Year’s Sales: Which players are likely to make a January move? 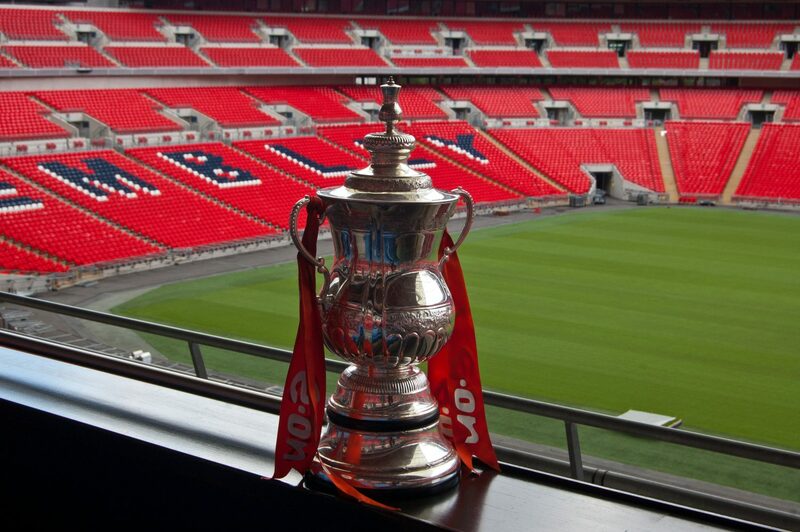 The FA Cup 4th Round Draw, and When Does It Take Place. 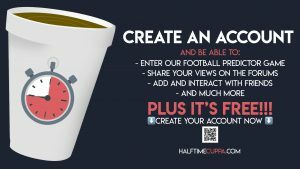 Is Arsenal target N’Zonzi a difference maker?